This post is a bit belated but better late than never right. It's not often I buy enough stuff in one go to be able to make a post out of it all but since over the Christmas and New Year period I decided to treat myself - which I very rarely do - I was able to add a few pieces to my wardrobe and make-up collection. I'm sure there are not many families out there who venture out to the seaside in the middle of winter, days after a storm has hit. But on the 30th of December, we all five, my family and me, climbed into the car and made our way to Skegness beach. 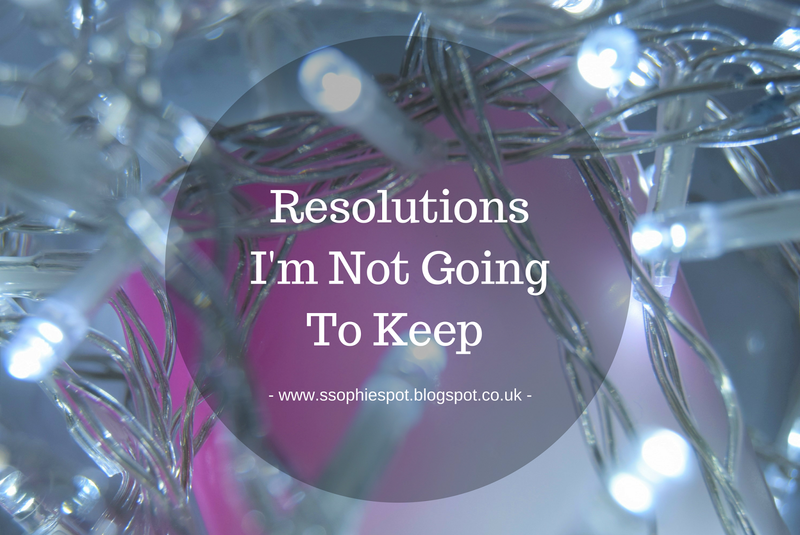 Every year I write a list of resolutions that I always seem to be unable to keep for more than a couple of days. So this year I thought instead why don't I just write a list of things that if I don't keep to I won't worry about it.